Merge Games has officially announced that it has signed with Digerati to bring out a retail version of the survival-horror game The Coma: Recut on Switch. Though it’s already out on the eShop, a physical release is set for May. 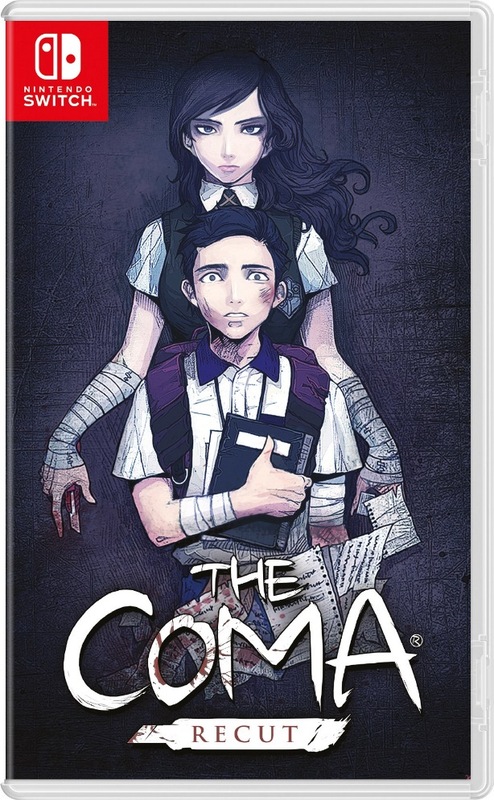 The Coma: Recut sees players take on the guise of Youngho, a Korean high school student trapped and relentlessly pursued by a psychotic killer in the hellish corridors of Sehwa High. Players must run, hide, explore, and survive while piecing together the mystery of The Coma: Recut – a remastered version of the Korean cult classic.